The Academic Conferences of the Institute, which have been organised annually since 1973, are the main opportunity for scholars working in this sector all over the country to meet, and every year they attract hundreds of researchers, students and enthusiasts. Most of the conferences are devoted to illustrating the state of the art of research in the various regional territories. 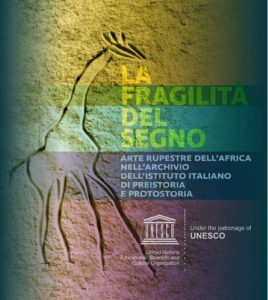 Others are devoted to individual periods of prehistory or protohistory, or to topics of general interest (such as the Methodology of Prehistoric Research, Art from the Palaeolithic to the Bronze Age, Raw Materials and Exchange in Italian Prehistory). 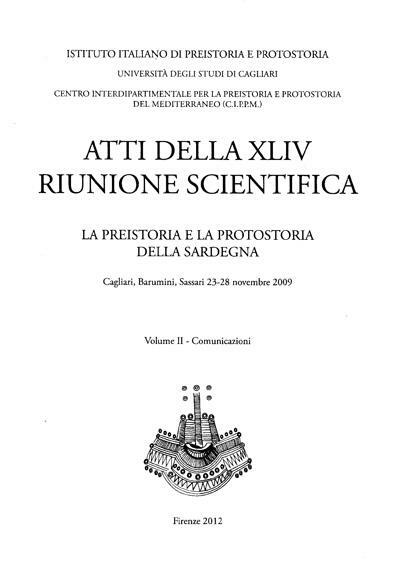 The series comprises the Atti delle Riunioni Scientifiche (Proceedings of the Academic Conferences) held between 1973 and 2009 (I-XLV). 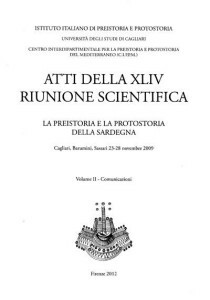 After this date it was replaced by the new Studi di Preistoria e Protostoria.